I have been seriously gardening for about 4 years now. And every year I am astounded that it actually works. I somehow think that it won’t happen. 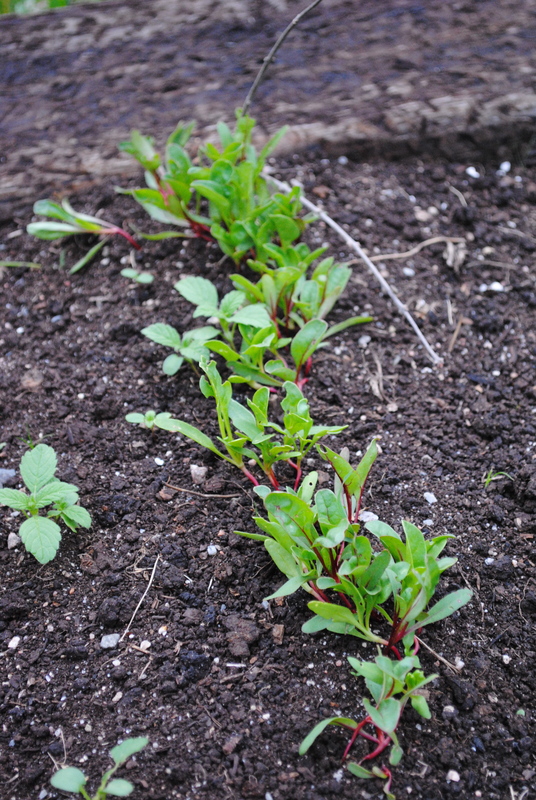 I put some tiny seeds in the ground and then a week or two later I see perfect rows of green little seedlings poke their heads through the black dirt. And THEN, they somehow turn into something that I can cook or just eat right out of the garden. Maybe someday I will get used to this process, but for now I will be amazed and enjoy the delicious food that awaits me right around the corner. 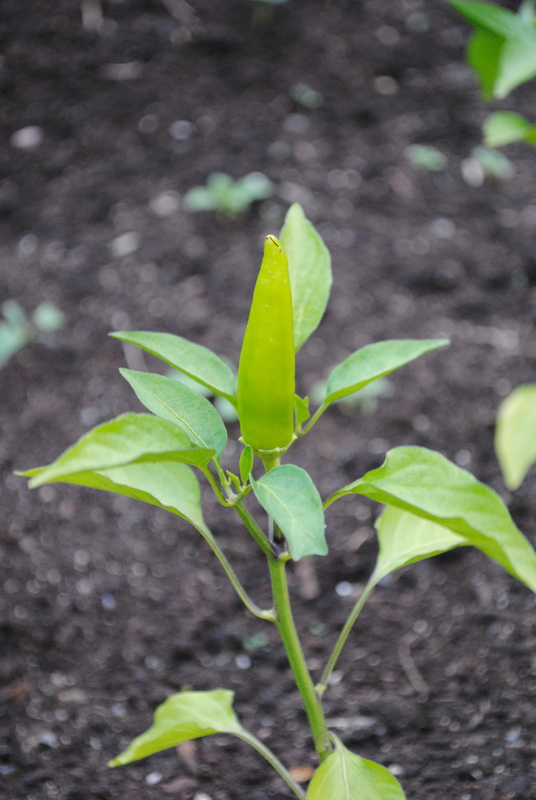 look at that beautiful banana pepper!